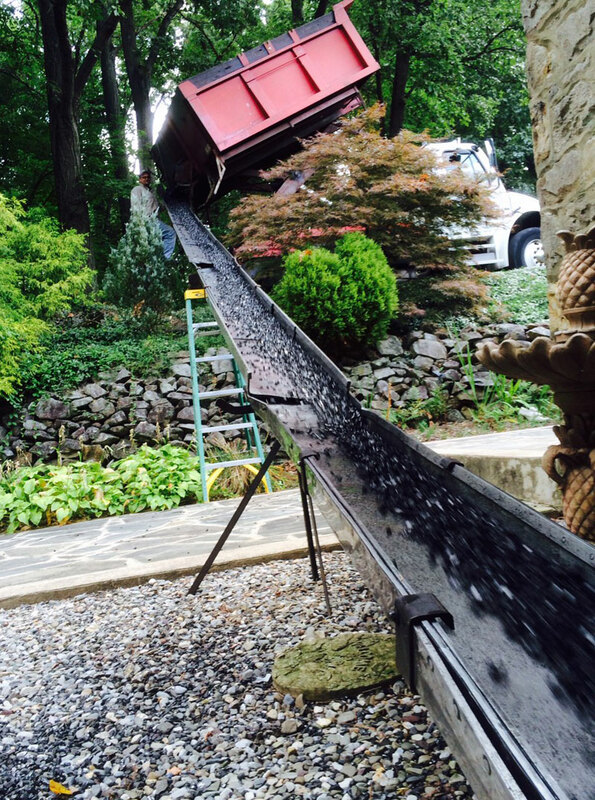 For all of our customers using coal as their primary or secondary heating source, Keller Coal & Oil Company delivers only high-quality hard anthracite coal throughout the Lehigh Valley at competitive prices! Even more, all of our anthracite coal supply comes directly from the local mines of Blaschak Coal, owned and operated right here in Northeastern Pennsylvania. Our Blaschak coal deliveries will give you a clean, convenient, and cost-effective heating solution. Individual bags are also available for pick up or delivery. Deliveries of loose coal and individual bags less than 2 tons may be subject to a delivery fee depending upon location. To learn more or to place an order, please contact our office!